Please feel free to share these videos with your colleagues in emails or on social media. 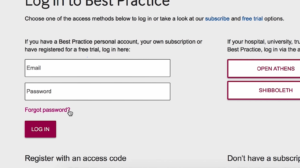 The below tutorial offers step by step guidance on setting up your account and getting started with Best Practice. 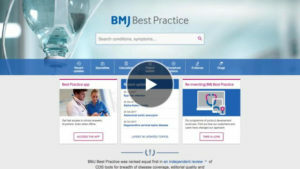 Take a look at the new Best Practice platform and its new features. 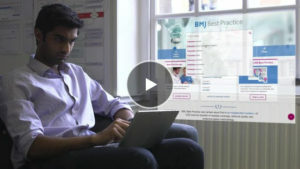 Find out what our users have to say about their experience with the new Best Practice. 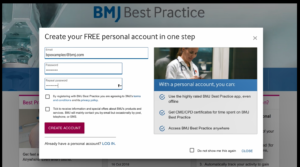 Over 300,000 clinicians use BMJ Best Practice every month.